If you are looking for simplicity, strength and stability then a frame tent is right for you. With its aluminum structure available in single or twin tube, quick and easy assembly, frame tents can be installed virtually anywhere. 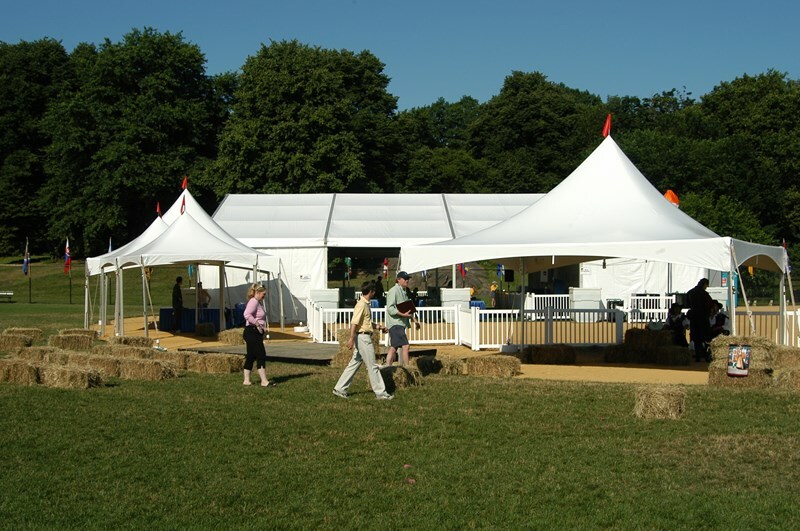 Utilizing this type of tent provides an open and unobstructed space for your event. The ability to interchange components to create different sizes not normally available allows Main Attractions to provide custom structures competitors are unable too.